By leveraging influence mapping and segmentation, we learn from key accounts, health systems, opinion leaders, and those customers that work closest to each challenge along the patient journey. In addition to delivering the highest quality insights, we bring a differential focus to marketing implications from the inception of a project through development of the final report. 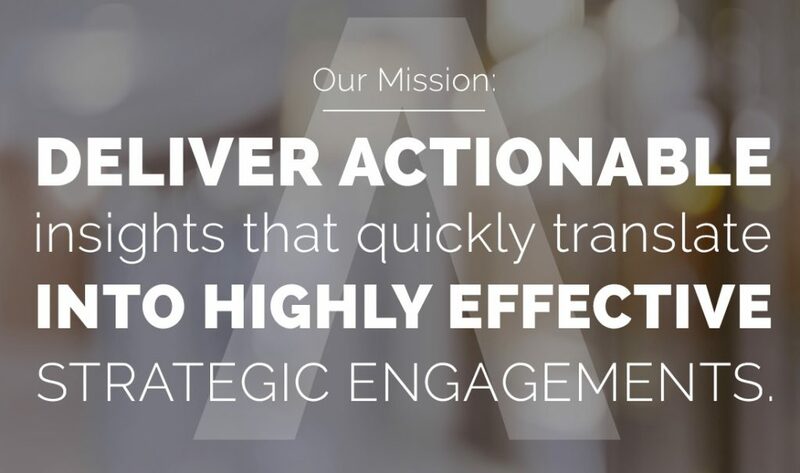 We create transformative feedback loops to ensure the insights from your engagements with key accounts and opinion leaders continuously strengthen your future strategic planning. We operate with urgency and accountability as an integrated member of your team. We recognize the importance of impacting patients every day by supporting your innovative and life-changing brands as if they were our own. ClarityCo is a market insight and strategy group, disrupting the status quo of how companies derive and act upon customer insights. Our clients appreciate that “we get it.” We understand their needs, build customized solutions, make communication easy and working together rewarding. This stems from our direct expertise as former brand marketing and insight team members. Our team knows firsthand what it takes for a successful launch, brand acceleration and profitability throughout the brand life cycle. Our industry experience spans across brand, sales and managed markets and over multiple therapeutic areas including: Neurology, Cardiology, Respiratory, Rheumatology, Dermatology, Oncology, Pain Management and Men’s Health. ClarityCo launched in 2017, and proudly establishes strong partnerships across the pharmaceutical, biotech, and healthcare sectors. We welcome the opportunity to lead projects for a range of big and small molecule, rare disease, and 505(b)(2). 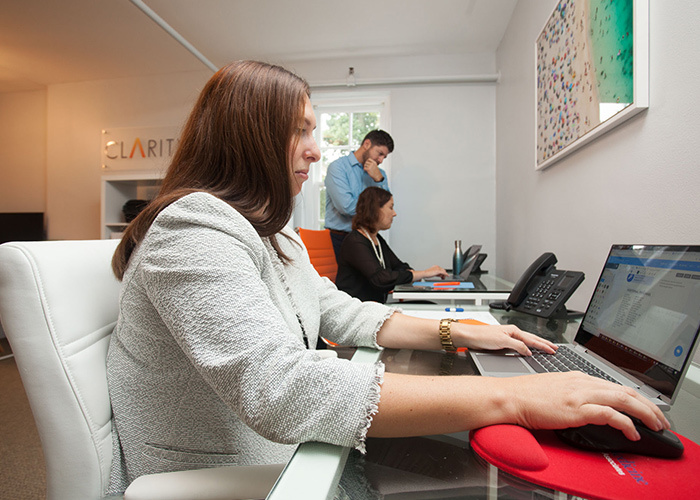 We are flexible, creative and determined in the pursuit of clarity for our clients.